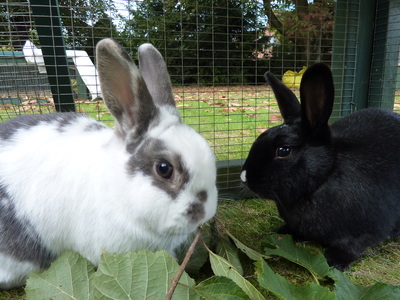 ​Baxter & Calypso are a neutered male/neutered female bonded pair of rabbits. 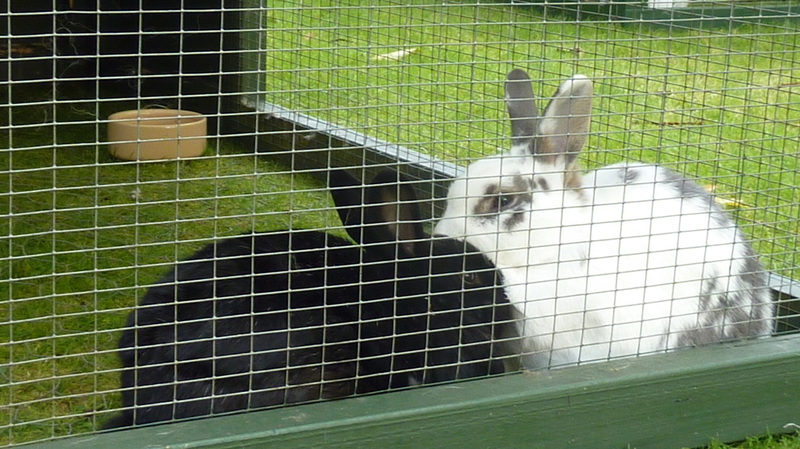 Baxter is the white & grey rabbit & Calypso is black with a white dot on her nose. Baxter's DOB is March 2011 & Calypso's is June 2011. 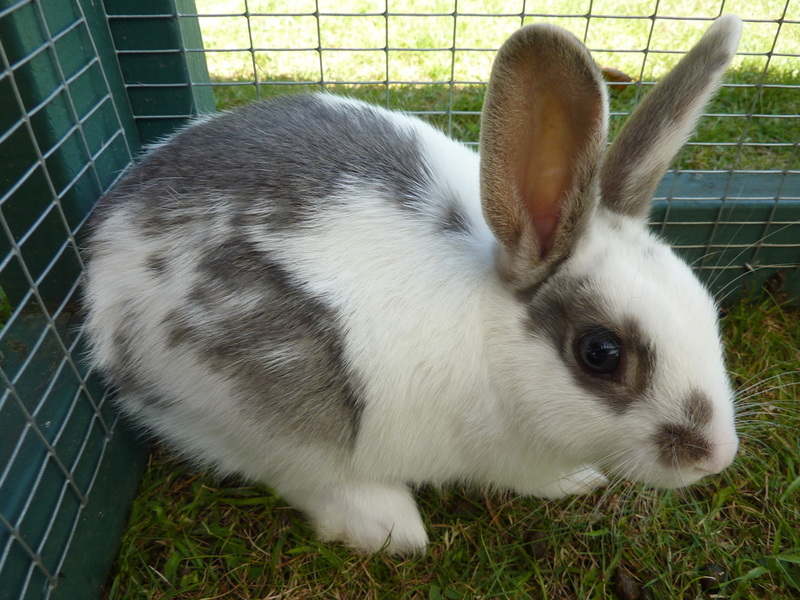 These 2 lovely bunnies are in rescue due to a change in personal circumstances of their previous owner. 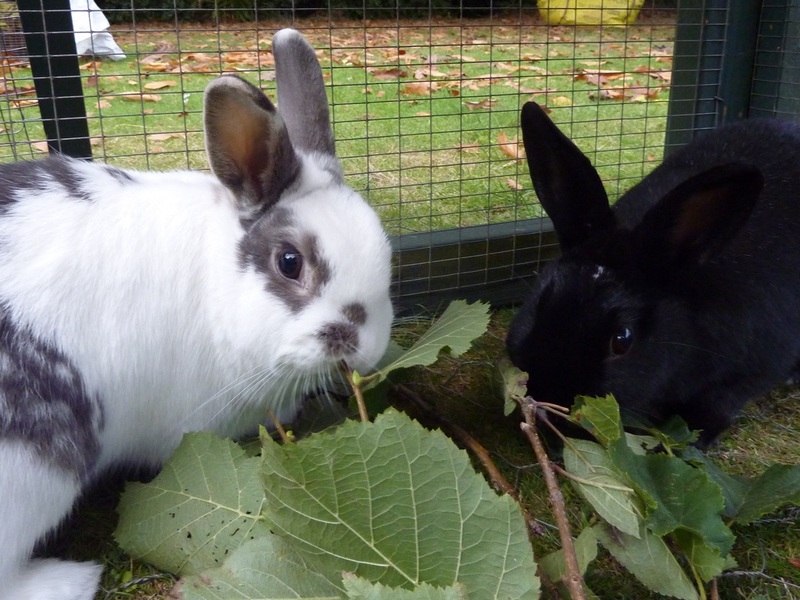 Baxter is a former RRR bunny, whilst Calypso is a former rescue bunny from Bobtails Rabbit & Guinea-Pig Rescue.